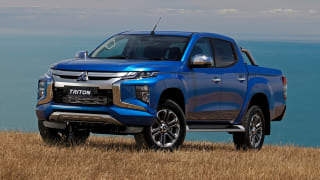 The Triton is Mitsubishi’s light commercial ute answer to the Toyota HiLux, doing battle for sales since 1986. 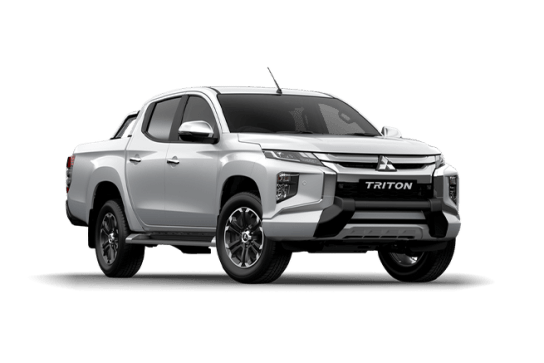 Available in similar configurations and spec levels as the HiLux – single and dual cab, two- and four-wheel drive, and the choice of basic workhorse and upmarket, dual-purpose family truck, the entire Triton range is served by a single diesel engine. 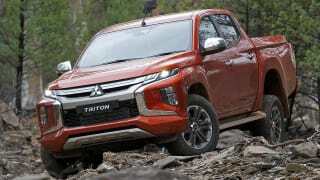 Mitsubishi also uses the Triton as a base for its Pajero Sport SUV. The Triton faces stronger competition than ever, thanks to the proliferation of utes from Toyota, Ford, Nissan, Mazda, Holden and Isuzu. Current prices range from $22,490 to $51,990 for the Triton GLX and Triton GLS (4x4) PREMIUM. 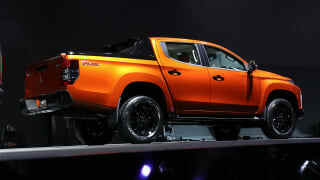 This vehicle is also known as Mitsubishi Forte, Strada, Dodge Ram 50, Plymouth Arrow Truck, Mitsubishi Mighty Max. 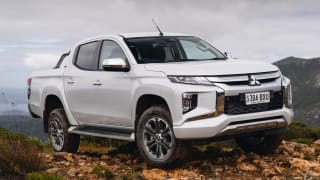 Compare cars similar to the Mitsubishi Triton in a side by side comparison. 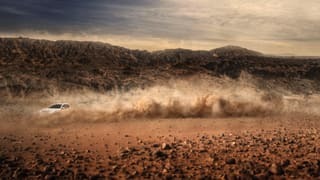 No car is perfect, so we've gathered everything relating to the Mitsubishi Triton here to help you decide if it's a smart buy. 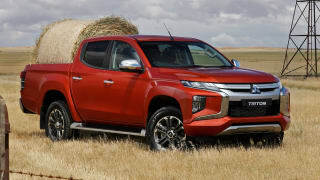 What's the most reliable 4x4 diesel ute? What car should I buy for $70,000?